Sterling Haze is produced from a cross of Nirvana’s Haze #1 with Northern Light. It is perhaps more widely known as Silver Haze. 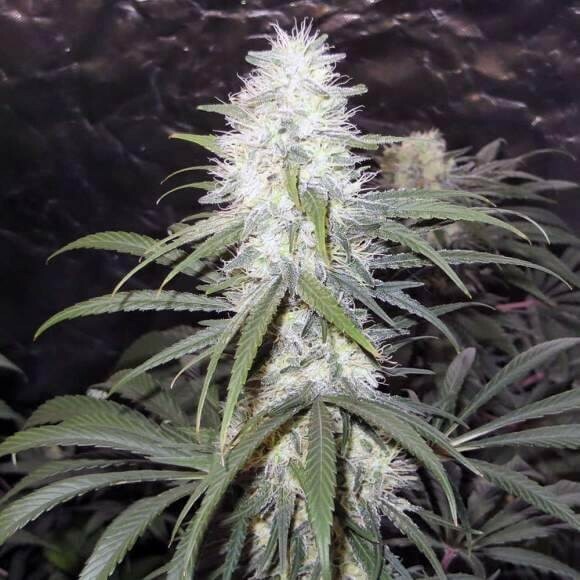 Sterling Haze is a mostly sativa F1 strain which produces lime green-coloured buds. 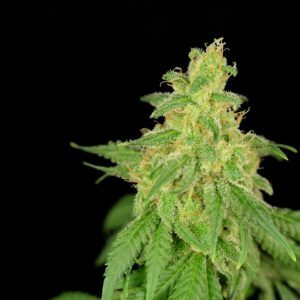 Sterling Haze is a tall plant whose Northern Light genes have increased the overall density of the plant’s structure as well as its buds. 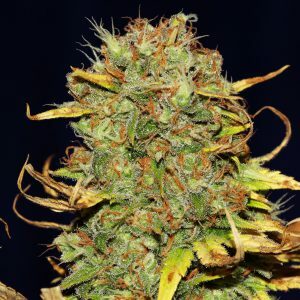 It is not a particularly easy plant to grow, which is true of pretty much all Haze hybrids, but patience and experience on the part of the grower, as well as a willingness to “read” the plant, will result in a crop of fine buds. Intended largely for indoor cultivation, except for in warmer climates, flowering takes 10 – 12 weeks yielding between 325 – 425 gr/m2. The flavour of Sterling Haze is typically sweet ‘n’ sour with Haze-y spice notes. Production of both THC and CBD is high and its effect is quite powerfully stone-y yet with an uplifting, cerebral feeling as well. A very nice all-round weed.